So, for my first card I used Serendipity's Summer Flower Pops background. 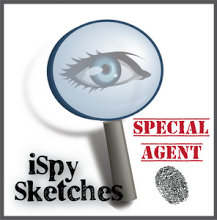 It as stamped on to PTI Select white cardstock and heat embossed with clear. Then, I colored a bunch of the blooms with copics in bright colors. This panel was layered onto a white background. 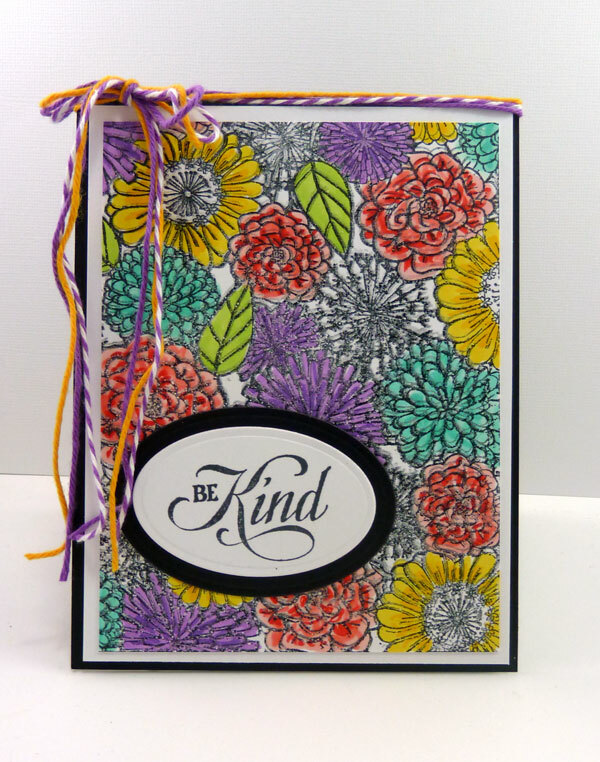 Added the Serendipity Be Kind sentiment onto ovals die cut with Cherry Lynn Oval Classic dies. This next card... which is also my Color Throwdown card this week uses Serendipity's Summer Flower Pop cling set, Summer Flower Pops Solid set, and Summer Flower Pops dies. I die cut several of the flowers, stamped with the coordinating images, and colored with copics. Added a bit of "black splash" and then used the negative of the Serendipity Summer die, from the Seasons die set, in the corner. 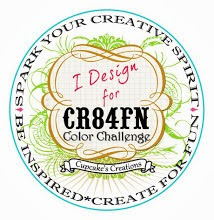 We are also welcoming again this month Ann Wong from It's About the Colors blog as Guest Designer joining us!! Thrilled to have you both!! Awesome floral background...bring on summer!! 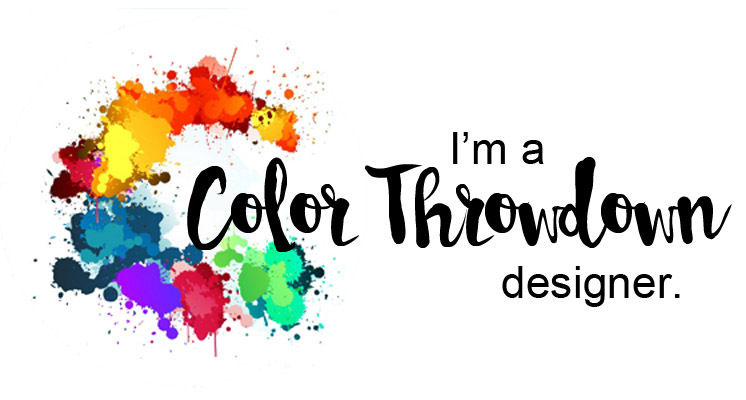 I LOVE all your bright summery color! This is gorgeous! Beautiful floral cards! Love the colors! 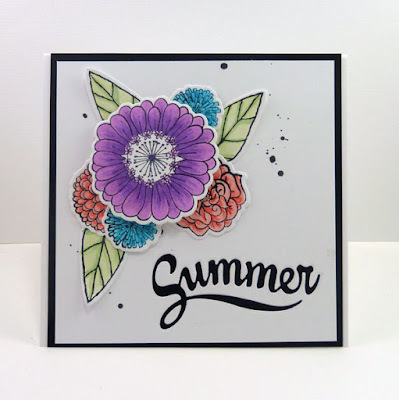 The Summer Flower Pops Background is an awesome stamp! Very pretty and colorful floral cards. 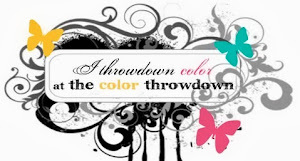 Love the color combination of all of your flowers. Beautiful! !